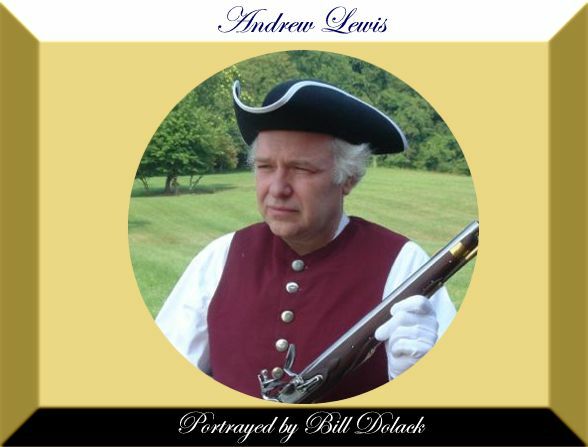 Andrew Lewis, son of Staunton founder John Lewis, fought under George Washington in the French & Indian and Revolutionary Wars, and was often cited for bravery. The future president thought so highly of him that he recommended Lewis for the position of Commander of all forces during the War for Independence. Rising to the rank of general, Lewis later served in the Virginia House of Delegates and on Thomas Jefferson's governor's council.